Whilst walking around in a mall or the High Street, one cannot help but notice one predominant trend. Animal print is everywhere! Women are proudly sporting the hottest trend of the season and shops are displaying it in their windows. Animal prints have remained an old favorite, they look hot and express the raw beauty of nature in a way that meshes the wild with the glam. Correction. 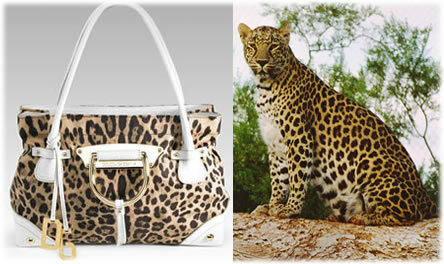 Animal prints are great as long as real animals remain unharmed. Faux animal prints are the only way to go for a true fashionista. One thing is for sure. Animal prints have always remained ever green. The thing to keep in mind however is the old adage ‘Less is More’. Save the top to bottom animal print statement for Halloween. Instead try to incorporate the animal craze this season a little here and there for a classy yet updated fashionista look. I would suggest sporting either some high heeled shoes in animal print along with a matching bag, or a scarf, jacket or shawl. 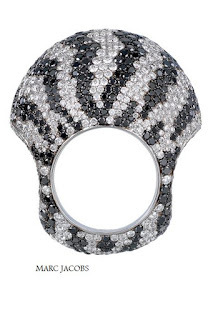 Animal print accessories make a bold yet sophisticated fashion statement. 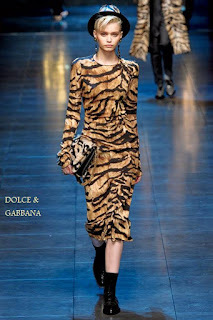 The favorite animal print being showcased by different international designers is the classic Cheetah/Leopard print. This is followed by the Zebra print with Tom Ford pulling some fantastic numbers here. Snake print follows not too far behind, with Chloe doing a wonderful job with it this fall. 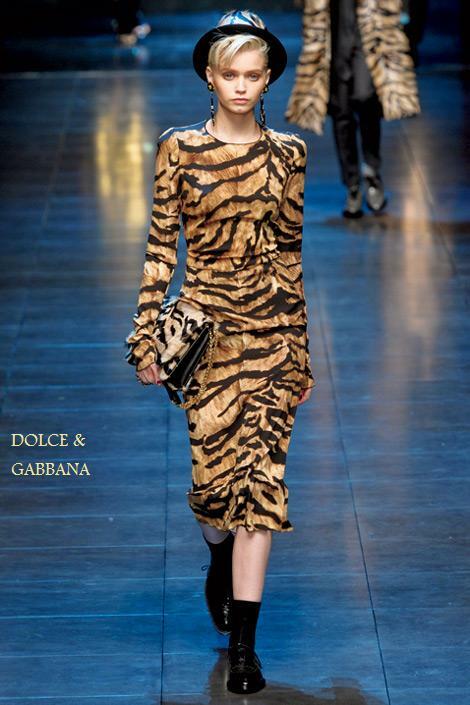 Dolce and Gabbana had some sensational numbers in Tiger Print. 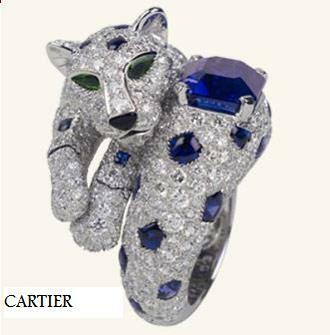 All in all, animals have been a ‘roaring’ part of this seasons collection, and not just animal prints. Major designers have come up with clothes showcasing pictures of animals in their fall collections such as the Reindeer used by Marc Jacobs, Doe by Anna Sui and Wolf by Balenciaga. For those ladies who love their bling and can afford it have the option of cashing in on some great jewellery to sport this fall. 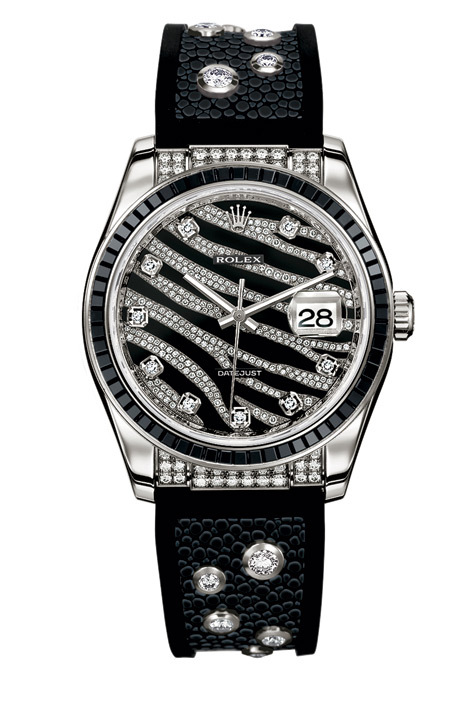 Marc Jacobs came up with a white and black diamond Zebra ring and Rolex came up with a black sapphire and white diamond watch. 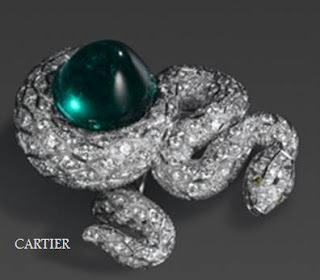 If you are planning to spend so much on jewellery, the French brand Cartier has always been front line in quality and majestic beauty with its classic jewellery animal collection. And while you are spending so much money on jewellery, why not show some good will and donate to save the endangered majestic beasts who inspired them also? Check out WWF. 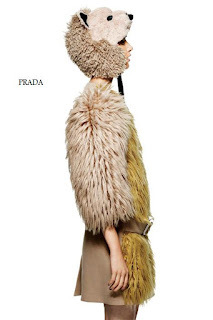 International celebrities seen sporting the haute couture animal mania include Sarah Jessica Parker, Mandy Moore, Rihanna, Halle Berry, Beyonce, Katie Holmes and Kim Kardashian to name a few. 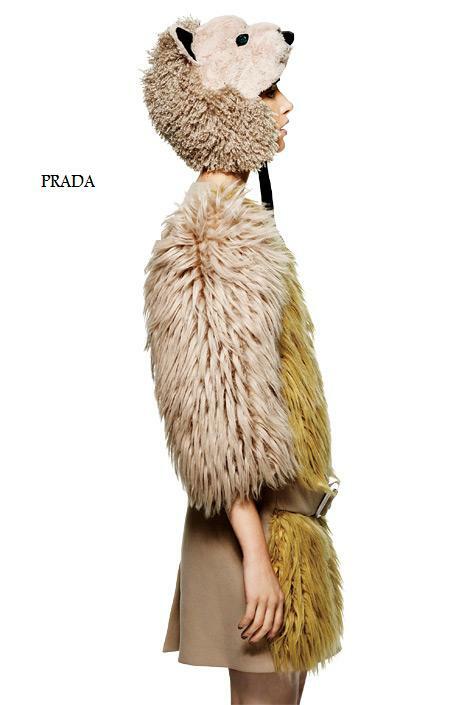 With winter here, getting a faux fur jacket or a sporty animal print one would make a statement whilst keeping you warm. If you want to get hold of bare minimum accessories to stay upbeat with the trend yet not invest so much, my suggestion would be to opt for the Leopard print which has got everyone going Wild! It’s time to let loose the animals into our wardrobe for some serious seasonal upgrading in the fashion jungle out there.